Considering the fact that a major part of diseases occurring in humans is caused by animals, food safety and sustainable food safety can be performed in an environment that animal health and welfare are secured and sustainable livestock raising is established. When taken into account the fact that animal health directly affects human health and animal products are unquestionably required for human nutrition, it is concluded that human health depends on animal health. In this context, echinococcosis, threating health in both animals and humans and causing an important economic losses, is known to be the most important zoonotic helminth infection and has a major health and economic impact in developing countries. For these reasons, in this report context, concise information was given about present condition, problems, actions to be taken and solution proposals concerning echinococcosis in Turkey. Key words: Echinococcosis, Animal and human health, Problems, Solution proposals. ISNAD BILGILI, ALI , HANEDAN, BASAK . "IMPORTANCE OF BRUCELLOSIS CONCERNING ANIMAL AND HUMAN HEALTH, PRESENT CONDITION, PROBLEMS, AND SOLUTION PROPOSALS IN TURKEY". 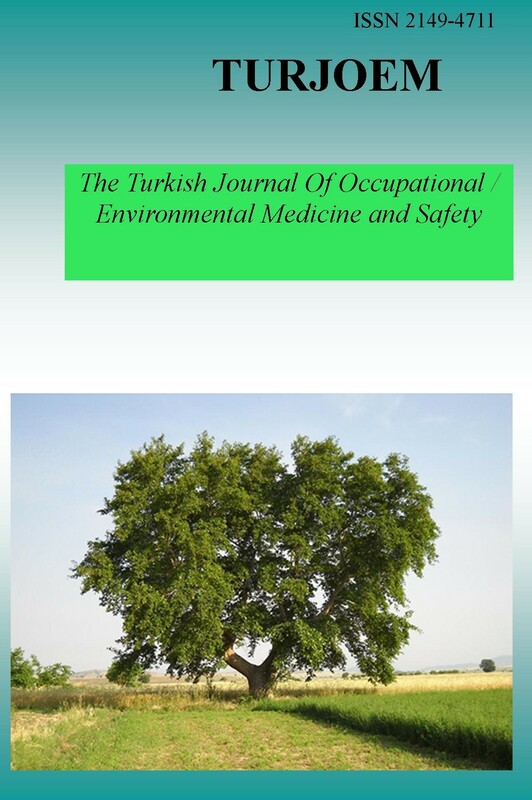 The Turkish Journal Of Occupational / Environmental Medicine and Safety 3 / 1 (February 2018): 1-1.